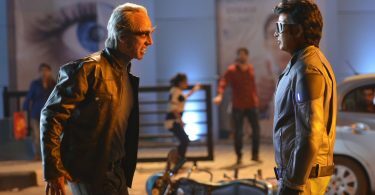 2.0 Full Movie Leaked Online: Rajinikanth and Akshay Kumar starrer 2.0 are being released in theaters on November 29. After a few hours of the film release, the Piracy website Tamilrockers leaked this movie online. The makers suffered a deep shock when the film leaked. 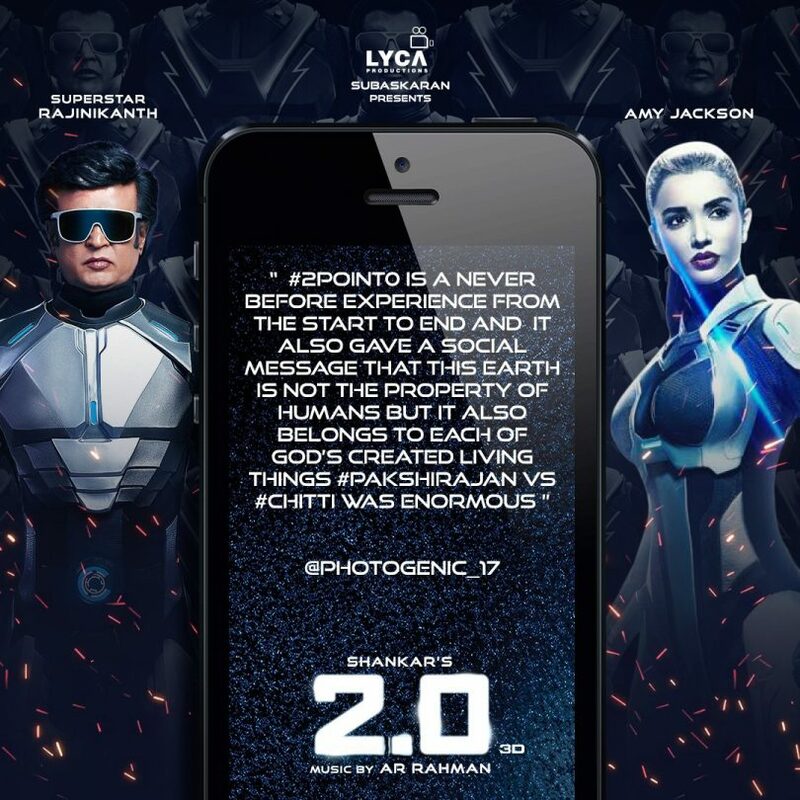 The makers of the film are appealing to people not to see the pirated version of 2.0 and urged them to report the pirated link. Production House of Film 2.0 has also made a tweet with its verified Twitter handle. According to the tweet of Lyca Production House, hard work of four years, crores rupees and one thousand technicians hard work. All of you should watch the movie in the theater. Do not waste your experience. Do not ask for piracy. Please help you shine all the pirated links on [email protected] as well as the light of Tamil cinema. After appearing in the production house tweets, the fans started reporting the pirated link. With the help of cyber police, all the urls have been removed with the help of which the film could be downloaded online. At the same time, people have been appealed to report immediately if they get any such link. It is worth mentioning that many of the big films have been victimized by online piracy and currently they do not see any solution. 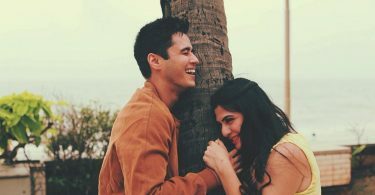 It is worth noting that the teaser of the film was officially to be released with a big event but did not know how it leaked and also became viral. Although the fans had requested not to see it. Rajinikanth’s daughter Saundariya is quite surprised how this can happen. After this, all the precautionary steps were taken against the film. Although the film got fewer collections than the predicted opening, the first day was found. Trade analysts had speculated that the film could get a collection of `25 crore on the first day, but only Rs 20.25 crore was received. However, considering the non-holiday release, this figure is not bad. On the second day i.e. the collection dropped and ₹ 18 crores was received, on the third day i.e. on Saturday, the figure jumped nearly 23% and 2.0 made a net collection of 25 crores.